Sorry, but there are currently no Emergency First Aid for the Workplace +F courses in the diary. Please contact us for more information. 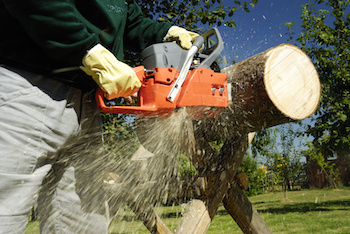 Course Covers: Forestry Commission now requires that all staff on site have suitable first aid cover to deal with accidents and incidents that may occur whilst they are undertaking their work. For many forest staff this means that extra topics need to be added to the HSE's Emergency First Aid at Work and First Aid at Work courses. Add-ons may include dealing with severe chainsaw cuts, crush injuries, hypothermia and Lyme disease.